3. If you attend candidates' meetings, send letters to editors, facebook or post online, then raise transport and cycling as issues. 4. Invite candidates to your next meeting. What are their priorities? 5. Invite candidates on a bike ride to get a first-hand look at cycling issues. 6. Download the below image or make your own. Make a banner, sign, or facebook image. 1. What are your transport policies? 2. 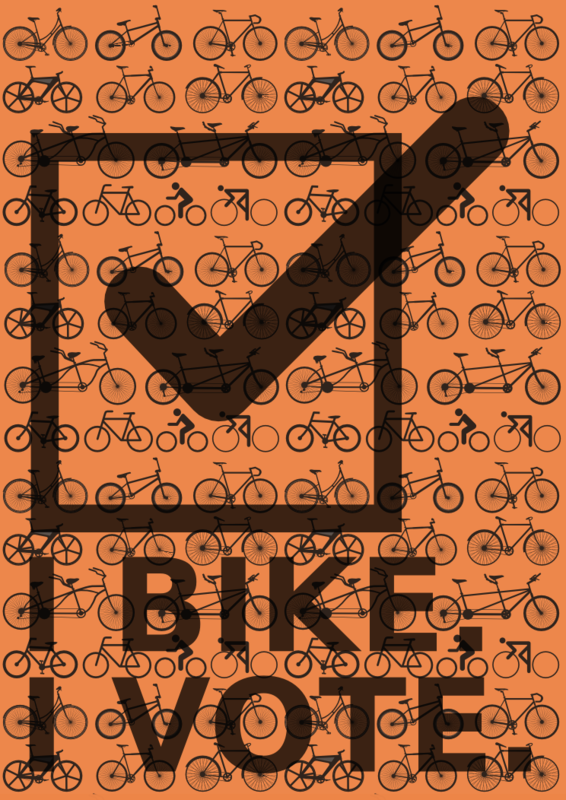 What have you done, and will you do, to make <my town> more bike-friendly? 3. Do you support safer speed limits in shopping and residential streets? 4. 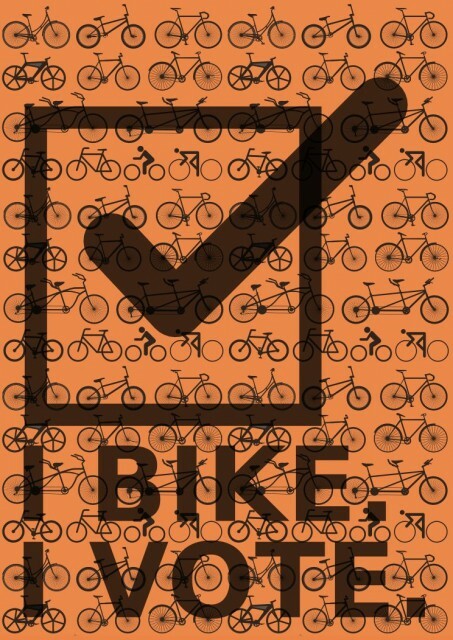 Do you support making room for on-road cycle lanes or separated cycle facilities? Cycle Aware Wellington has launched a Love Cycling campaign, designed to demonstrate strong support for cycling, and is aimed at candidates and councillors. It is also designed at attracting support from cycling clubs, trail diggers, frockers, downhillers and people who'd like to bike but don't (yet).